Android 5.1.1 Lollipop is now out which means we are seeing some major custom ROMs getting the update too. You can now update your Samsung Galaxy S3 T999 to Android 5.1.1 based CyanogenMod 12.1 custom firmware. While you won’t see the official Android 5.1.1 update coming from T-Mobile, there is no reason why you shouldn’t update your phone via the custom means. Follow this guide to update Galaxy S3 T999 to CM12.1 Android 5.1.1 Lollipop custom ROM. Note: this tutorial is focused on T-Mobile Samsung Galaxy S3 SGH-T999; please do not try this guide on other Android & Samsung devices. 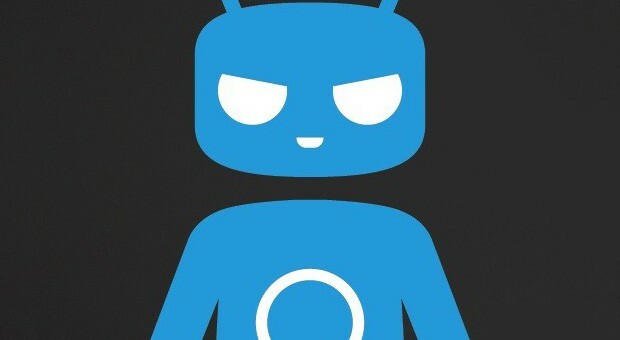 Required files: download CyanogenMod 12.1 Android 5.1.1 custom firmware for Galaxy S3 from here and save it on your computer. Do not extract the contents. From recovery menu, select install zip from sdcard followed by choose zip from sdcard. Locate the CM12.1 Android 5.1.1 custom firmware and confirm the flashing process.